Beauty. Luxury.Â Privacy.Â Located on 47 acres this one of a kind estate is waiting for you to make it your own. Quiet and out of the way,Â yet convenient. 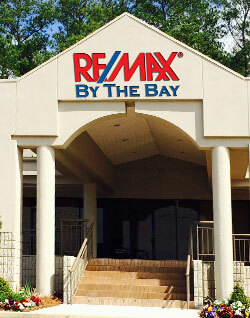 EasyÂ access to the interstate and all areas of Mobile. 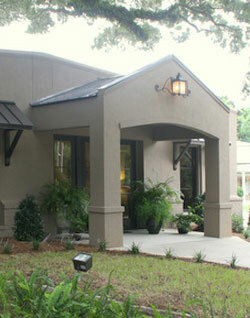 Relax on the 1000sqft of porches, or by the pool and enjoy the sunrise or sunset. Whether you like to cook in the kitchen or relax in the living room, the open concept living space will allow you to still be together. Kitchen overlooks the stocked pond and features the high end stainless appliances, custom cabinets, beautiful counters and walk-in butler's pantry. Eat at the bar, or the adjacent dining area which overlooks the pool. The master bedroom is truly a sanctuary with a massive en suite bathroom, huge closet and a door to the private porch and hot tub. The second and third bedrooms have their own en suite bathrooms. Upstairs there is a large room, currently set up as a theatre/media room, but would make a great fourth bedroom. The upstairs also has a half bath and loft area overlooking the living room. Property is bordered on two sides by a creek, has two ponds, a barn and so much more. Full list of features available. This is a true luxury estate.Â Don't just find a house, find the home for your lifestyle.